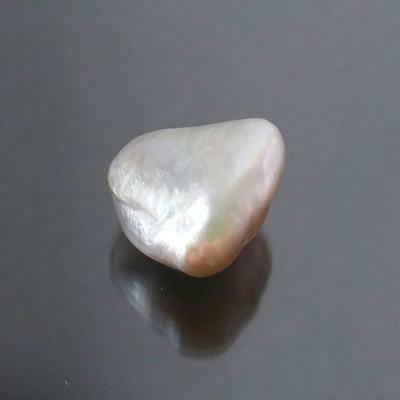 A stunning, multi-coloured nacreous saltwater pearl from the Pteria oyster species. High lustre. Completely untreated in every way. 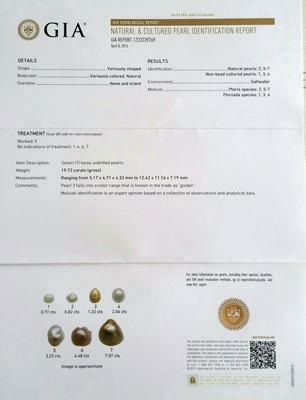 Certificate: GIA Natural Pearl Identification Report #1223239769 from April 8, 2016, which states that the pearl is natural. It is pictured as #7 on the report.